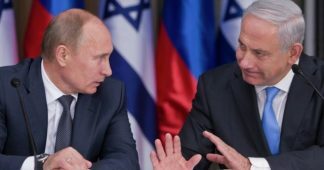 The army conducted an exercise this week which simulated a multi-front war in which Russia intervened to prevent Israel from attacking Syria. 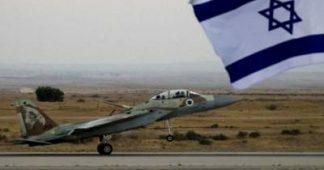 “Throughout the exercise, we examined various implications of the Russian presence” in Syria, a senior Israel Defense Forces officer said. 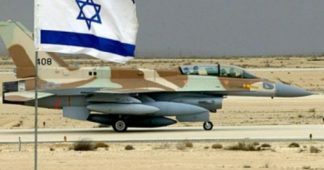 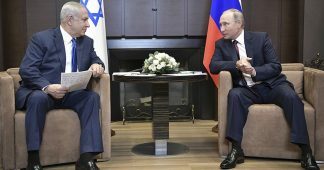 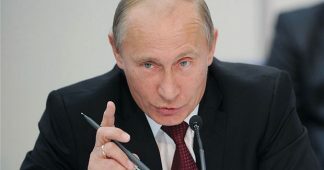 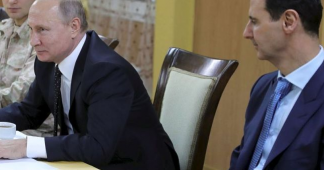 “We practiced everything that could be coordinated with the Russians and also what couldn’t be, how we would operate without harming their interests in the region, and on the flip side, scenarios in which the Russians made trouble” – for instance, by sending a message that Israel was undermining their regional interests.